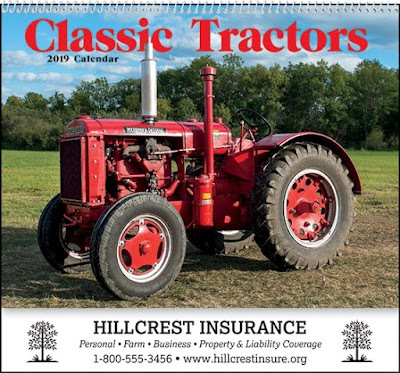 61-830 Classic Tractors Wall Calendar. 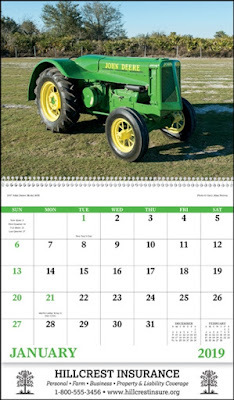 Mechanized agriculture made our country the strongest agricultural powerhouse in the world. Here is a look at 13 tractors that increased the work one farmer can accomplish. 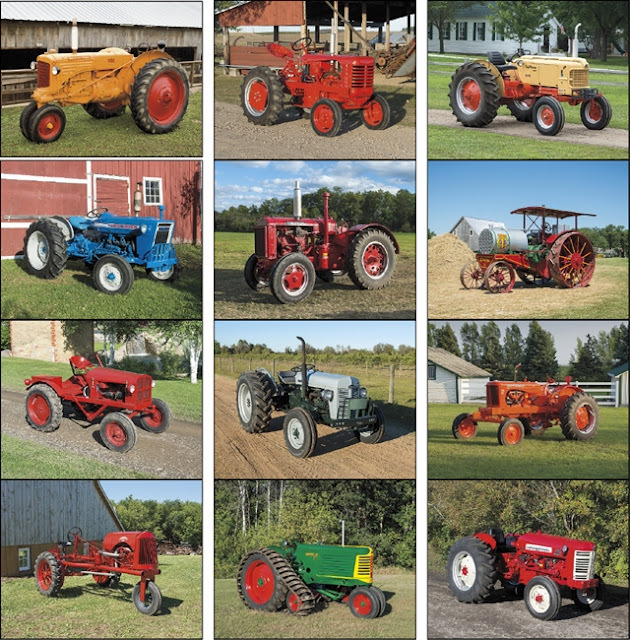 These tractors helped to build our country!